Sunday to Sunday Rental. Available Year-Round. Dogs Allowed. Pet Policy. 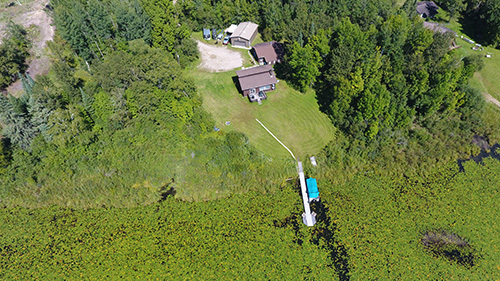 The Lunker Lodge cabin is available for weekly rentals June, July & August. 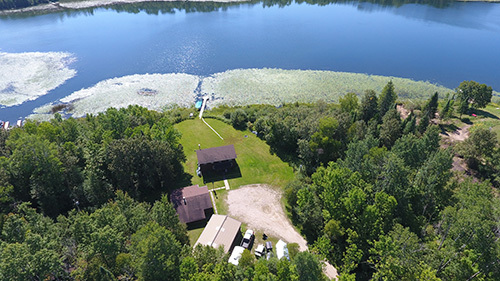 September thru May Lunker Lodge is available for shorter stays with a 2 night minimum. 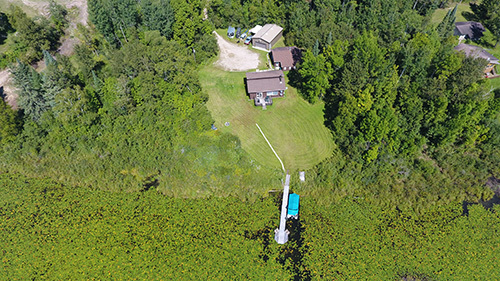 Arcadia Lodge Pets Policy - From May through August we allow small and mid-size dogs in the following cabins only: Beaver Lodge, Woodland, Shoreview, Aspen, Lunker Lodge and Moose Bay. Dogs are not allowed on furniture or beds, must be leashed, cleaned up after, and never left alone in the cabin. Please note that we will not be held responsible for any accidents caused by fights.